Remote transmitters to for car gates and garages are the latest addition to our sets of keys. 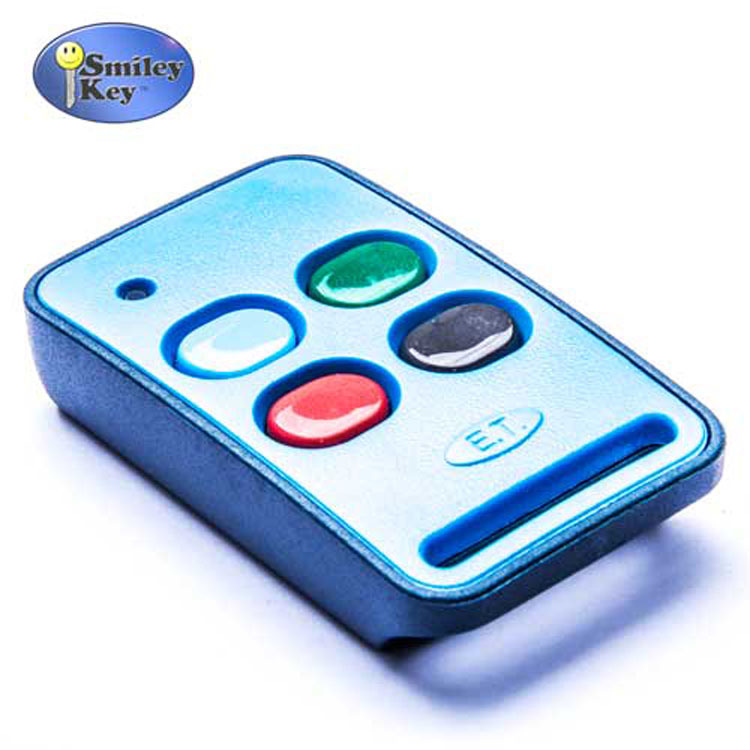 We stock an extensive range and have the know how concerning coding of these remotes. Some of the older types can be easily coded in shop or by yourself. Most of the newer types need to be programmed at the premises. We are happy to assist you and provide any information regarding this process.